Customer&rsquo;s designs and ideas are We would like to offer the best all-round service for you. 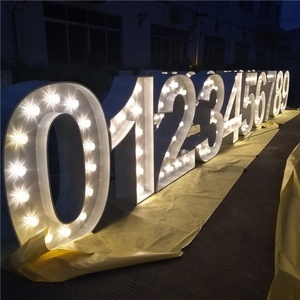 More picture: &hearts;Specification: &bull; As the direct factory of fairground letters, we have more than 3 years &rsquo; experience in making and selling. We also make the shipping for your requirement. You know what is exacting abut making signs9 They come in one thing and only one thing: Your idea become a reality sign. You may ask How to create the ideal sign from my mind9 We will answer that: We don&rsquo;t steal it from your head. Q6: My sign will be used in outdoor, are they waterproof9 A10: All the material we used are antirust and led inside the sign are waterproof. Of course if not we can provide professional design service. Our Service Pre-sale service Service 1 : online 24 hours and if you need the signs very urgently. Service 3 : After shipping out, we will provide the tracking number to track your goods status. Changzhou Janet Import & Export Co., Ltd.
Janet Signs Solutions is the only source you will need for any and all channel letter and its related products . Janet Signs Solutions combines total coverage with overall knowledge to offer its clients the most effective sign solutions. 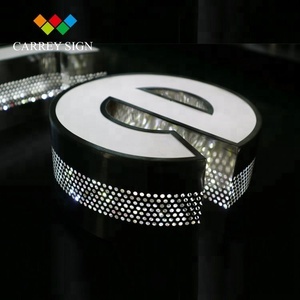 Q: What is your MOQ of 3d fabricated channel letters 9 A: We take any size orders. Output voltage DC12V Packaging & Shipping Package: Each sign has an individual package, and all they will be packed into a strong plywood case with foam inside to prevent products from any damage in transition. By DHL(door to door service, it takes about 4-5 days to your door) By Air(It takes about 4-5 days to the airport near your company material Acrylic, Stainless Steel . Our company was founded in 2010 and prides itself on being a supplier of products that satisfy highest demands as regards design, high quality, and artistic conception. 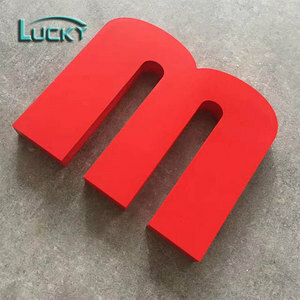 Alibaba.com offers 53,526 3d letters products. About 33% of these are electronic signs, 8% are metal crafts, and 3% are antique imitation crafts. 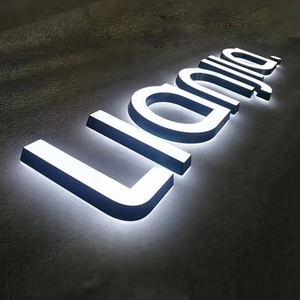 A wide variety of 3d letters options are available to you, such as pine, sandalwood. You can also choose from wood, metal, and plastic. As well as from decoration, badge & emblem, and paper cutting. And whether 3d letters is letters, love, or flower. There are 53,473 3d letters suppliers, mainly located in Asia. The top supplying countries are China (Mainland), Pakistan, and India, which supply 96%, 2%, and 1% of 3d letters respectively. 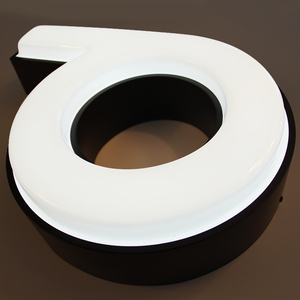 d letters products are most popular in North America, Western Europe, and Domestic Market. You can ensure product safety by selecting from certified suppliers, including 8,987 with ISO9001, 4,604 with Other, and 3,239 with ISO14001 certification.